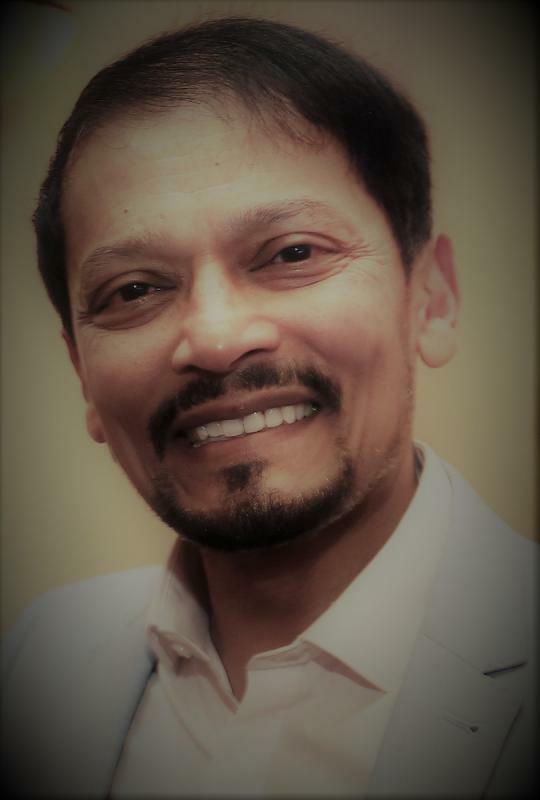 Dr Chan Abraham is a Sri Lankan-born UK business leader, social entrepreneur, church planter and pastor. In a business career and ministry spanning 43 years in the UK’s churches, public services, not-for-profit and commercial sectors he has influenced and inspired thousands of people and organisations to find their creative potential for “life in all its fullness”, mentored leaders and enabled them to succeed. UK media say he’s “the not-so-ragged-trousered philanthropist”, his business results are “Deep Magic” and he’s “Renowned for championing the ideals of positive mental attitude and perseverance” with employees, while his “ultra-optimistic attitude to work and life might seem too good to be true” adding that “the overwhelming evidence speaks otherwise”. He created and was CEO from 1999-2017 of LUMINUS GROUP, winning almost 200 awards, including twice hitting the No.2 spot on The Sunday Times 100 Best Companies to Work For, with staff satisfaction levels and customer approval ratings among the UK’s highest, and numerous awards for his leadership, including ‘Top CEO’, Employer of the Year accolades, and the RoSPA President’s Award and Gold Medals for health and safety over 12 consecutive years. He says the heart of his success is to encourage everyone to truly believe they can “change the world right where we are”.